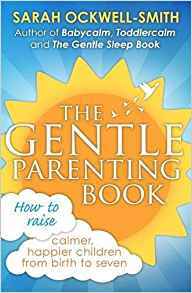 ← What is ‘Gentle Parenting’ and how is it different to ‘Mainstream Parenting’? 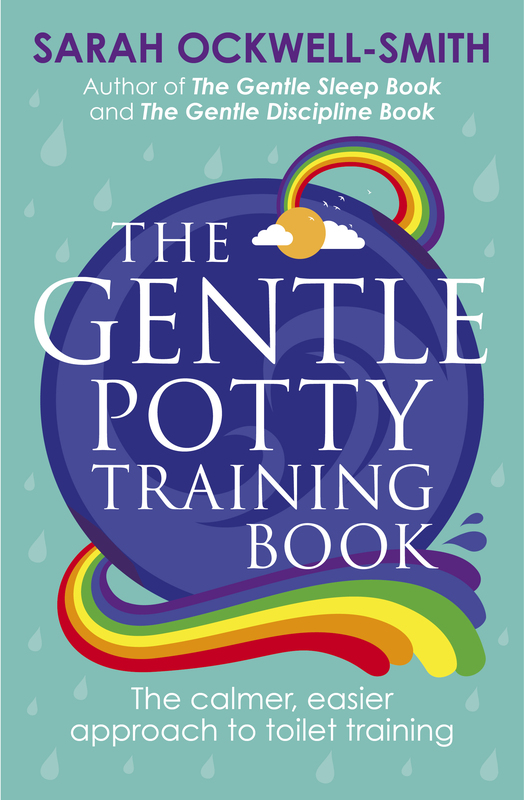 No other word can generate such an emotive response in so many parents of young children. The ‘baby sleep industry’ is worth millions of pounds, a myriad of products from pharmaceutical to musical, mechanical and material adorn the shelves of the high street luring in tired new parents with the promise of peaceful nights. Thousands of professionals earn a living from exploiting the vulnerabilities and exhaustion of sleep deprived parents around the world, training babies and toddlers to ‘sleep through the night’. To add to this the media regularly report on surveys showing how the sleepless nights of baby and toddlerdom lead to breakdowns in relationships and now television producers want a slice of the pie with new programmes, like the shockingly awful Bedtime Live, springing up and with no doubt more to come. 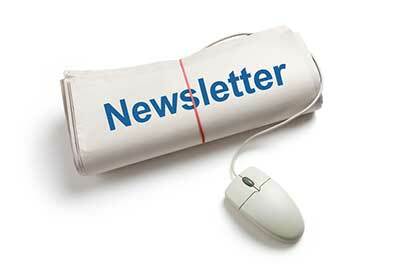 Sleep is a big issue in our modern day society and an enticing money-maker. Yet, is our species so flawed that we must forever be destined to be on the verge of a nervous breakdown for the first three years of our offspring’s life? Or does our infant sleep obsession show a more concerning need for a greater understanding of the norms of our evolutionary biology? If parents were truly educated about the sleep behaviours of normal babies and children and the illusion of the perfect ‘contented little baby’ sleeping 12 hours at night by as many weeks was shattered and replaced with realistic, evidence based information then everything would change. It would change how we are with our babies and children, it would change the value of motherhood and it would change the support we give to young families, I do not think I am being over-dramatic to say that in turn it may then just change the world. Currently, as a society we are not supportive of young families. Only a century ago it was acceptable to be a mother, it was rightly seen as the important job it is. Now we parent miles away from our own families, no longer embraced by a support network. We are under pressure to “have it all” to be a ‘yummy mummy’, with a perfect figure, a perfect house, perfect clothes and a perfect job. It is however, just not possible to live up to this ideal whilst also responding to the normal and natural needs of our infants. Something has to give and sadly, very often, it is the needs of our children. 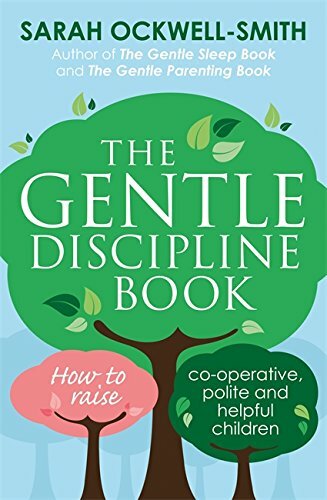 We sleep train our children in order that they fit into our modern lives more easily, we fool ourselves into believing that it is our offspring that have ‘sleep problems’ rather than opening our eyes to the real problem – that is the disharmony between the primal needs of our young and the expectations of the modern world. Who really has the problem? Babies and toddlers don’t sleep like adults, they wake – lots – and this is perfectly normal. When a baby is in utero he borrows the circadian rhythms (body clock) of his mother as melatonin is passed to him via the placenta, after birth however, he’s on his own and it takes his body a while to be able to do what his mother’s did. In fact it takes him until at least 4 months to get anywhere close and even longer – until he begins school to really get the same effect. That’s not all though, not only do they lack the hormonal regulators of sleep of an adult, a baby’s sleep cycle is hugely different at about half the length of an adult sleep state. Now this makes perfect biological sense, it keeps our tender young offspring more alert should a predator threaten their life – but what predator will come and gobble them up in their nursery I hear you ask? Nature might be clever, but not quite clever enough to evolve us that quickly, so – for now – we still possess the same innate responses that kept our hunter gatherer predecessors safe. Imagine then that a baby goes through a sleep cycle twice as quickly as an adult, that means they wake at least twice as much as us during the night, in fact they move into a light sleep state around once every 25 minutes. That means the likelihood of waking fully every 25minutes if something alerts them. In addition to this babies and toddlers have a hugely underdeveloped neocortex in comparison to an adult’s brain, this frontal section of the brain, responsible for rational and analytical thought as well as the regulation of emotional responses, means that they do not yet possess the skill of emotional self-regulation, or as the sleep trainers like to call it the skill of “self-soothing”. The ‘self-soothing’ referred to in mainstream books is anything but that, it is a myth – a myth perpetuated to make parents feel better about ignoring their baby’s needs. The real key to boost emotional self-regulation in an infant is to be responsive to him when he needs it, so that in time, when the brain connectivity matures it will hardwire the pathways necessary for true ‘self-soothing’. Modern day science supports the notion that our sleep expectations are anything but realistic, with recent research suggesting that at least a third of 15 month olds still wake regularly and the concept of ‘sleeping through the night’ not being a reality for most children until they are over 2 years of age. 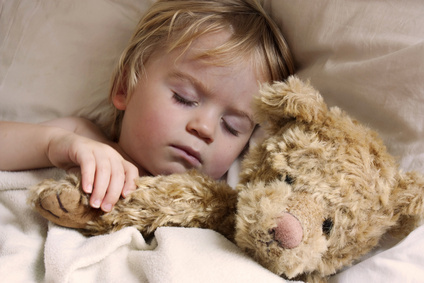 If sleepless nights are still so common in toddlerdom why do we consider it a problem if our babies and toddlers do not sleep all night? Why do so many enquire about our baby and toddler’s sleeping habits and suggest methods that do not meet the needs of our children in an attempt to ‘fix’ their sleeping problems? Indeed even the NHS website recommends controlled crying. Contradicting themselves with the sentence “By the time your child is six months old, it’s reasonable to expect them to sleep through most nights. However, up to half of all children under five go through periods of night waking.” Surely if as many as half of all children under five go through periods of night waking then night waking in children must be normal and not really a “common sleep problem” at all? Sadly we have such incorrect expectations of normal infant behaviour in society, we try to fix babies, we sleep train them, we wean them early, we give them ‘hungry baby’ formula to make them sleep for longer and we follow routines of baby experts to train them to ‘sleep through’. However it isn’t our babies who have ‘sleep problems’. They are sleeping normally; quite simply they “sleep like a baby”. Rather than fixing our babies and toddlers isn’t it time we looked to fix ourselves? If we have realistic expectations we realise that what we really need is not to train our babies and toddlers, but build a network of support once again for parents, a ‘village’ as some say. The issue really is a problem belonging to adults and society, what really needs fixing? We need to respect what a huge job parenting is and we need to support mothers as much as possible so that they can concentrate on the most important thing they will ever do – raising their babies. How do we return respect to motherhood and provide that most needed support and value that I’m sure we must once have had? How do we get our leaders and policy makers to understand that what families really need is support to be just that – a family. We need to firstly begin with a change in expectations; here we are lucky that science is on our side, someday soon it will be impossible to ignore the research any longer. As mothers we also have the opportunity to gently re-educate from a grass roots level, I call it ‘The Maternal Revolution’, the revolution of giving back power to mothers, when the mothers of the world reclaim their power I believe they can do anything. Will you join the revolution? 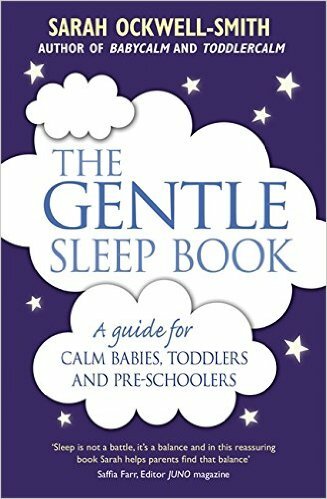 You can also join me on my Gentle Sleep Facebook page HERE for advice, tips and chat about all things baby, toddler and preschooler sleep. This entry was posted in Babies, Toddlers and tagged baby sleep, baby sleep expert, baby sleep training, baby won't sleep, bedtime live, controlled crying, cry it out, gradual withdrawal, newborn sleep, pick up put down, rapid return, sarah ockwell-smith baby sleep, sleep obsession, sleep through the night, sleeping through, spaced soothing, toddler sleep, toddler sleep training, toddler won't sleep. Bookmark the permalink.